Welcome former patients of Dr. Choyke! I have thoroughly enjoyed providing dental care to you and your families throughout my dental career. This year, however, I have given much thought to the future and have decided to retire. I value the memories of your regular visits, catching up on your activities, and striving to keep your mouth healthy. I realize a dentist’s work and legacy lives on past one’s career and have always appreciated the nature of the doctor/patient relationship. To help ease the transition, I am delighted to refer you to Dr. Jack Manikowski at Lincoln Park Smiles who will continue to provide you with outstanding dental care. I know that he and his very qualified associates and staff share my goal of providing quality dental care. They look forward to welcoming you and including you in their practice. There are two locations for your convenience and several quality dental practitioners from which to choose. Please contact either office, where you will be matched with a practitioner that best suits your individual circumstances. When calling, please mention you are a former patient of mine so they can have your chart at the appropriate location. The Lincoln Park Smiles staff will also be reaching out to you. I want to take this opportunity to thank you for being a part of my practice for so many years and sharing your stories with me. I’ve had a good run, will miss you, but I am looking forward to retirement. We would like to take this opportunity to welcome you to Lincoln Park Smiles, a small group dental practice with a mission to provide state-of-the-art and value-driven treatment options to all of our patients. We pride ourselves on the personalized care, exceptional skill and sound professional judgement of our dedicated dental clinicians. 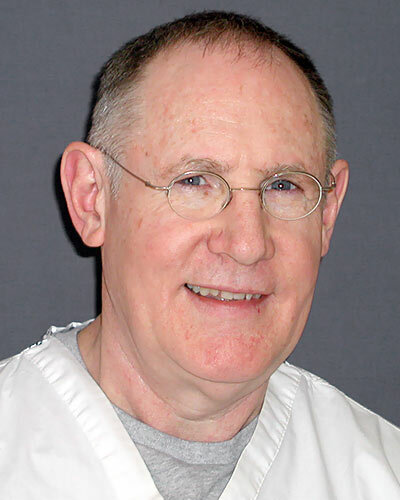 As you may know, Dr. Choyke has gone into his well-earned retirement from active practice and has chosen us to help with your current and future dental needs. We respect the care that Dr. Choyke has delivered and will do everything we can to help with your transition to a new dentist. To ease the transition, Dr. Choyke has already transferred your records over to our practice. The Lincoln Park Smiles team will be reaching out to you to learn more about your dental health goals and how we can support them. Please feel free to visit our practice through our website, and reach out directly if you’d like to schedule a consultation and get to know our team. We are honored to have been chosen by Dr. Choyke to continue dental health care for you and your family, and look forward to getting to know you! Lincoln Park Smiles has one location in the Clybourn Corridor of Lincoln Park and another location in the Loop at 30 N. Michigan (not far from Dr Choyke’s old office).